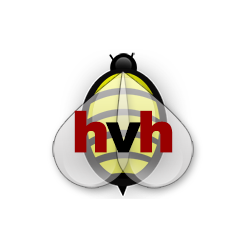 Hudson Valley Hives | Helping Beekeepers Keep Bees! Monthly newsletter with upcoming meeting agenda and other ‘cool’ beekeeping stuff! Subscribe and/or view newsletter archive. News and other interesting things that our members are up to. If you have something to share, please use the contact form below to let us know. New to beekeeping? Avoid the beginner mistakes and check out our courses and workshops that will get you started on the right foot. Have a swarm of bees in your yard? Connect with a local beekeeper to help rescue them.